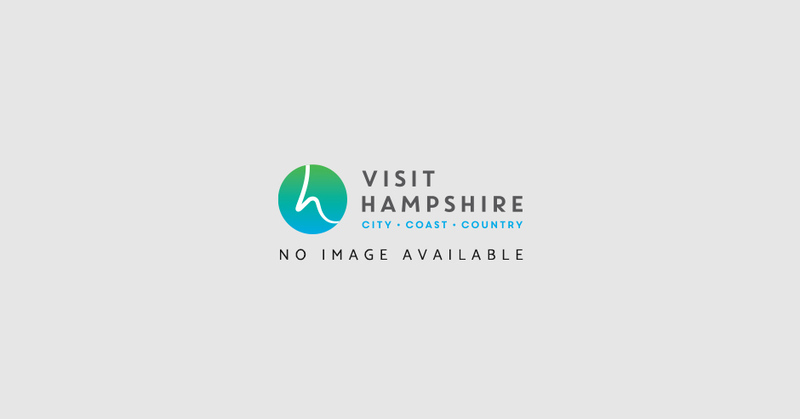 Hampshire is the perfect blend of city, coast and country, blessed with natural beauty of two National Parks, thriving culture, with history and heritage at its heart. Whether visiting for a day trip or short break, you’ll find tons of things to do, with so many attractions and experiences available. Discover exciting events throughout the year from arts, culture, festivals, music, sports and much more. Stay in amazing accommodation and sample Hampshire’s hearty food and drink. Whether you visit with friends or family and looking for a relaxing or invigorating break Hampshire has it all! Looking for a little luxury? Hampshire has plenty to spoil you. With stunning scenery across the county, Hampshire is the perfect blend of city, coast and country. Hampshire has a wide selection of country parks, heritage sites, visitor attractions and theme parks but where to start? We've created some themed top 10's to help you plan your visit. Bringing your dog on holiday is an important consideration, so here are some suggestions for days out in Hampshire with your four-legged friend. 2019 will see cricket come home, with the Cricket World Cup being hosted by England and Wales from 30 May – 14 July 2019. Hampshire will host five International Cricket World Cup matches in June 2019, which promise to be a sell-out. Hampshire is extremely privileged to be home to two beautiful national parks: the South Downs National Park and the New Forest National Park.